I’d like to preface this rant with a disclaimer: Don’t misunderstand me – I’m craving the mount; the hoarder in me begs that I get this for myself. I would impulsively do so, if it wasn’t for the price tag. You know what truly grinds my gears bothers me? 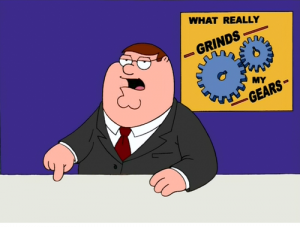 When a company sells merchandise for double the price of their base subscription to their MMO – especially when there’s no in-game alternative to acquire it. Blizzard’s release of the Warforged Nightmare is not only thrilling and adds something to the aesthetic of World of Warcraft, it is completely overpriced. Granted, when it comes to the core feature involving this mount, it definitely deserves a little respect. 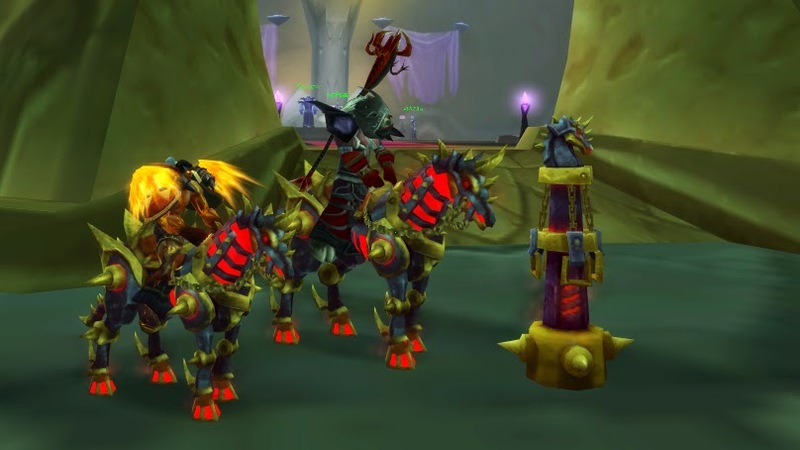 Unlike every other mount found in WoW, the Warforged Nightmare gives the owner the ability to drop the “Hitching Post” to offer other players the chance to summon their own horse to ride on – for 20 minutes. However, this begs the question that I asked when I first saw the price tag: Is it really worth $30 for this bloody flaming horse? Sure, party & raid members get to ride one as well – for up to twenty minutes – and it’s a flying/ground hybrid mount, but for $30?! That alone is enough to buy one month subscriptions for Mordil and myself, and this would only be for one of us. One month of full in­-game access seems a lot more worthy of $30 than a re-skin (texture difference from other similar models) mount that only adds one unique feature. In one month, a player could acquire a handful of more interesting mounts for half the price! This also isn’t just isolated to this one mount, or Blizzard as well. I make the same claim against every company who does microtransactions without in-game alternatives to getting the items. Utilizing a microtransaction store is an excellent tool for monetization, and for helping casual players who have more money than time to sink into the game, but when items start becoming more expensive and exclusive to the store rather than investing in-game time, then things move into the realm of “Pay to Win”. How does buying something completely cosmetic relate to a “pay to win” model? Achievements and community competition. 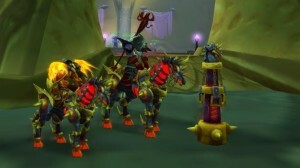 In World of Warcraft, and other MMOs, mounts count towards achievements for collecting them, and rewards players, usually, with other unique or “cool” mounts at milestones. When someone is able to sink a fair amount of real life money to get there faster – you put players who don’t have the deeper pockets at an unfair disadvantage if there is no other way to get them. Having money means getting ahead and staying ahead. When it comes down to it, what is the true value of cosmetic microtransactions both to players and the company? If you would like to spend $30 to buy this mount for yourself, if you haven’t already, you can do so at the Blizzard Store. Enjoy your Warforged Nightmare investment! This is a guest article written by Sephalon.